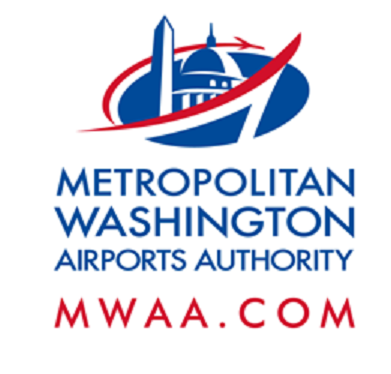 On Monday, Aug. 13, through Friday, Aug. 17, Dulles Rail Project crews will perform daytime work at manholes along westbound Pinnacle Drive in Tysons Corner. This work will require a single right lane closure along westbound Pinnacle Drive. 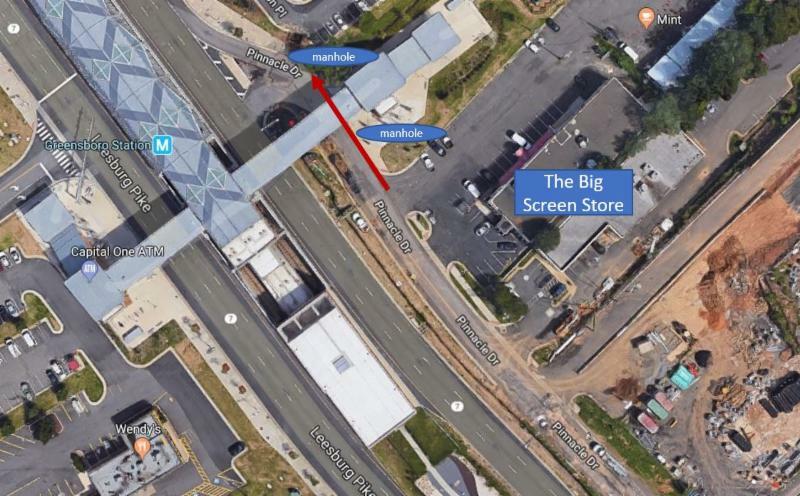 The right thru lane of westbound Pinnacle Drive from the east sidewalk of the north Greensboro Metrorail Station to the west sidewalk of the north Greensboro Metrorail Station pavilion will be closed on Monday, Aug. 13, through Thursday, Aug. 16, 8:30 a.m. to 3:30 p.m., and Friday, Aug. 17, 8:30 a.m. to 1 p.m. The left thru lane will remain open. Driveways will not be blocked. Access to businesses will be maintained during work periods. All businesses and residential properties in these areas are being advised in advance of the work. A special hotline is being set up so callers can report problems with the above work immediately. That number is 571-499-9457. Signs and barrels will be used to help direct traffic and minimize impacts. Police will be on hand to assist with traffic management. Drivers should use extreme caution in the areas and allow extra time to travel in these areas.